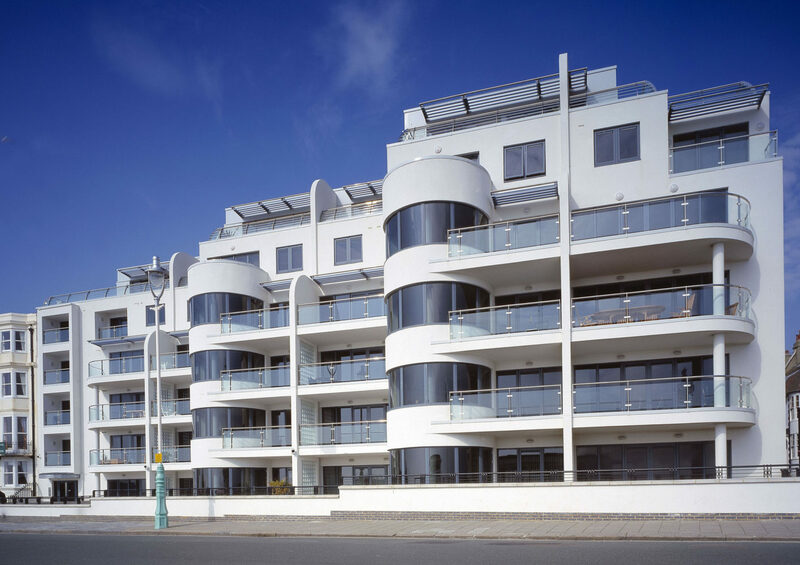 A former petrol station site on Brighton sea front has been developed to provide 38 apartments with duplex penthouse and a concierge unit, together with 6 terrace houses to the rear. 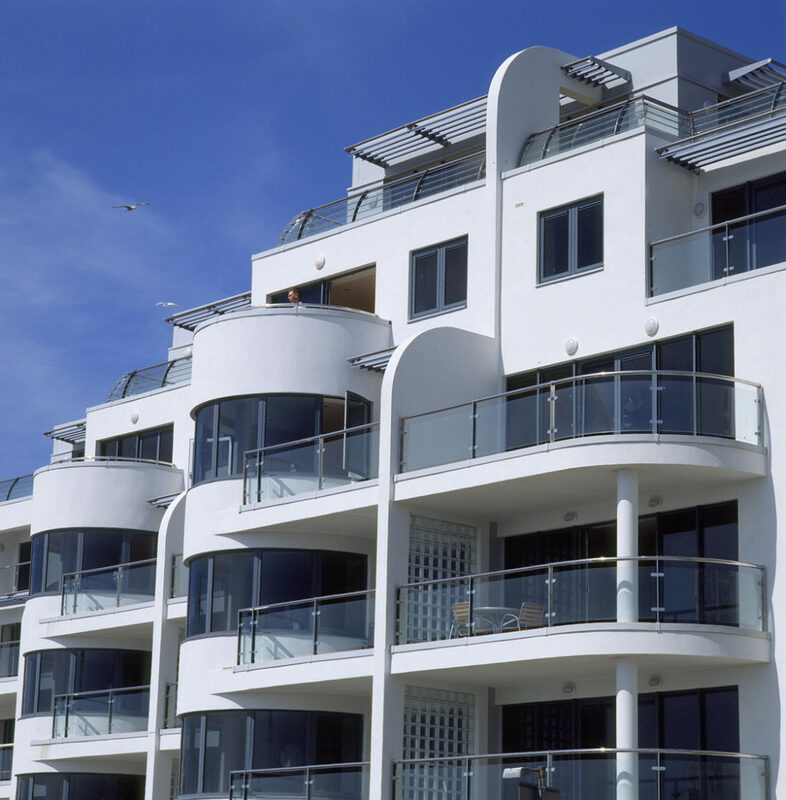 The main block provides for 32 basement parking spaces with a further 14 to the rear, together with ample cycle storage. 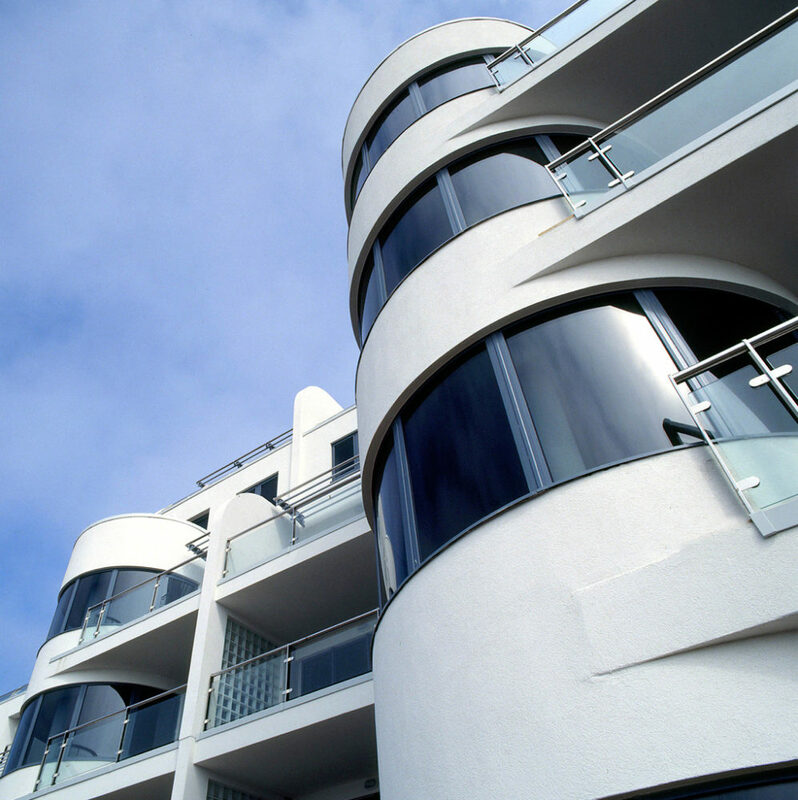 The modernistic design approach was well received by the local planners and English Heritage and sits proudly within the sea front.